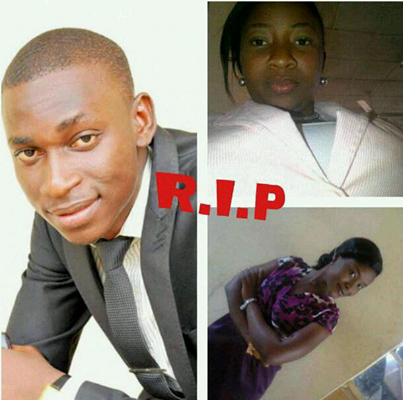 This entry was posted in General Emotions for singles, dating, married, Divorced, Politics and tagged latest Nigerian news, RIP: Three Out Of The 7 Final Year Uni Jos Medical Students Killed. ← Yipee: NYSC Is 41 Years Old- Should It Be Scrapped? Is It Fit For Purpose?